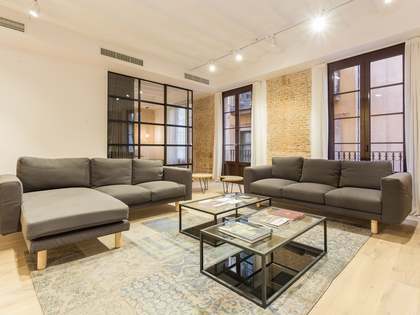 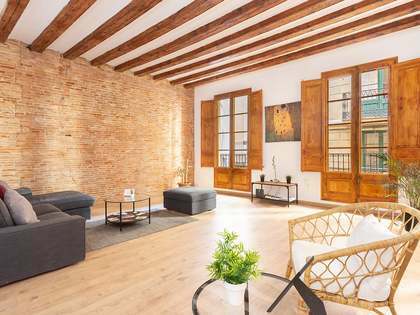 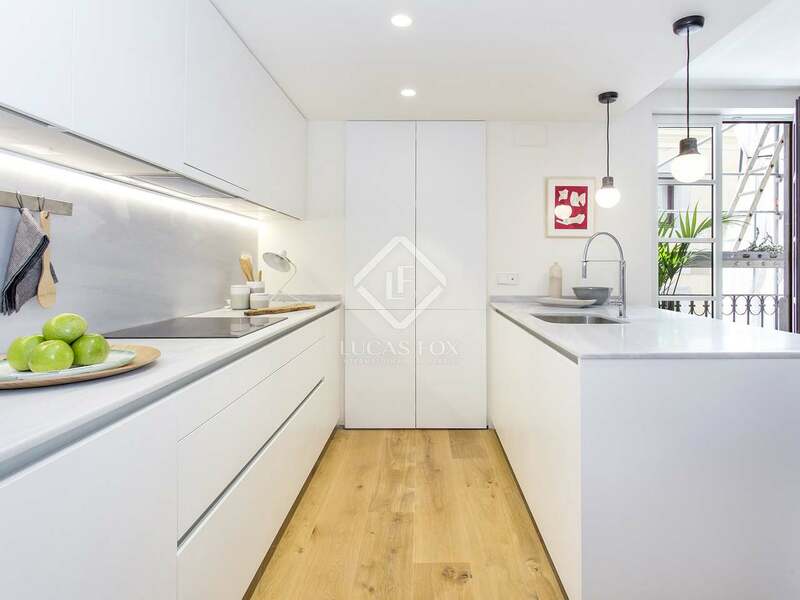 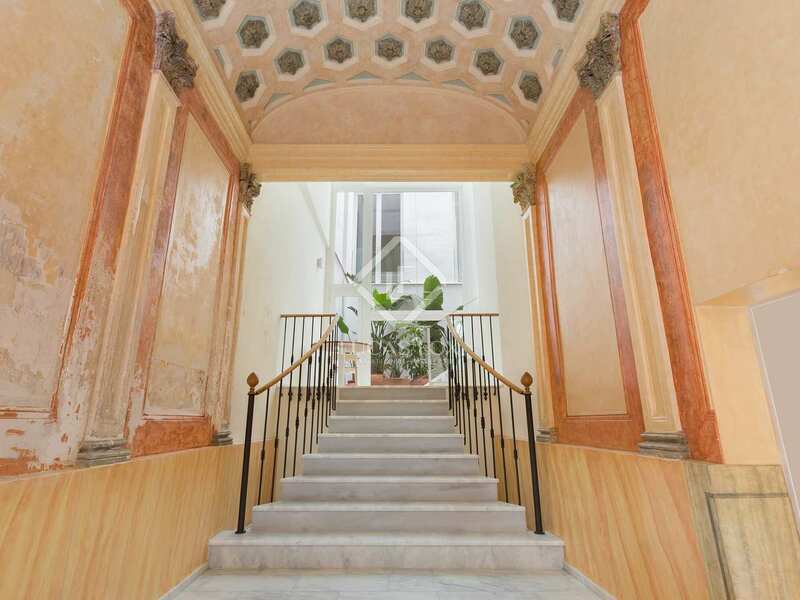 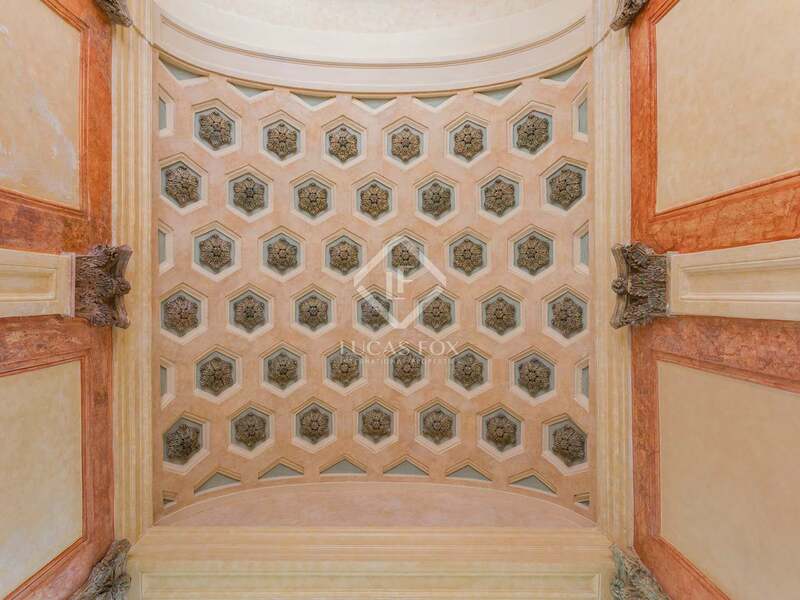 At the heart of Barcelona's Gothic neighbourhood we find this new exceptional 2-bedroom penthouse apartment for sale in a unique historic building with 2 façades and a spectacular entrance. 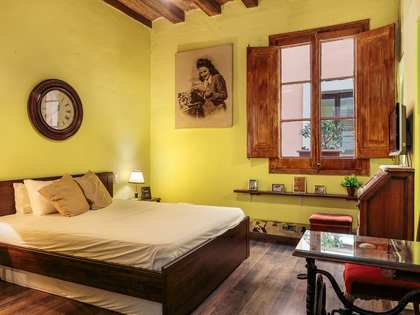 The picturesque winding streets of the Gothic neighbourhood are always a pleasure to explore and offer many restaurants and little independent shops. 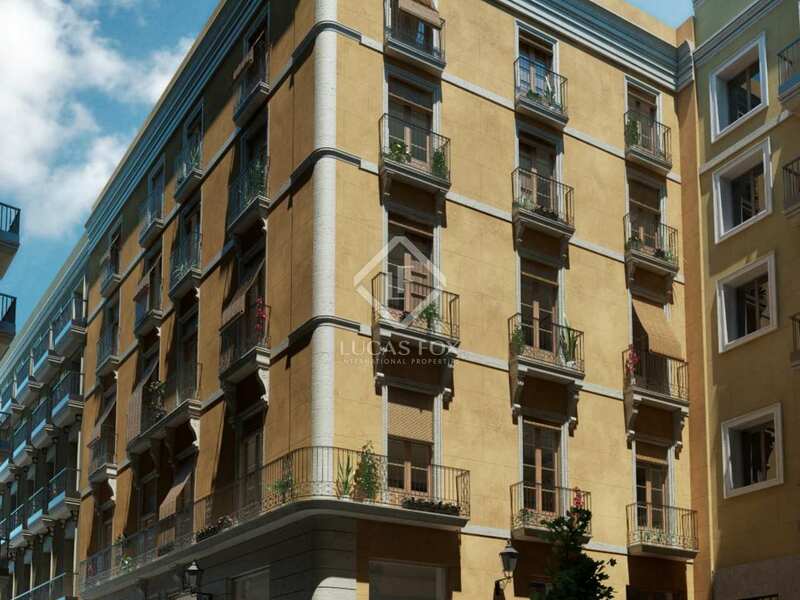 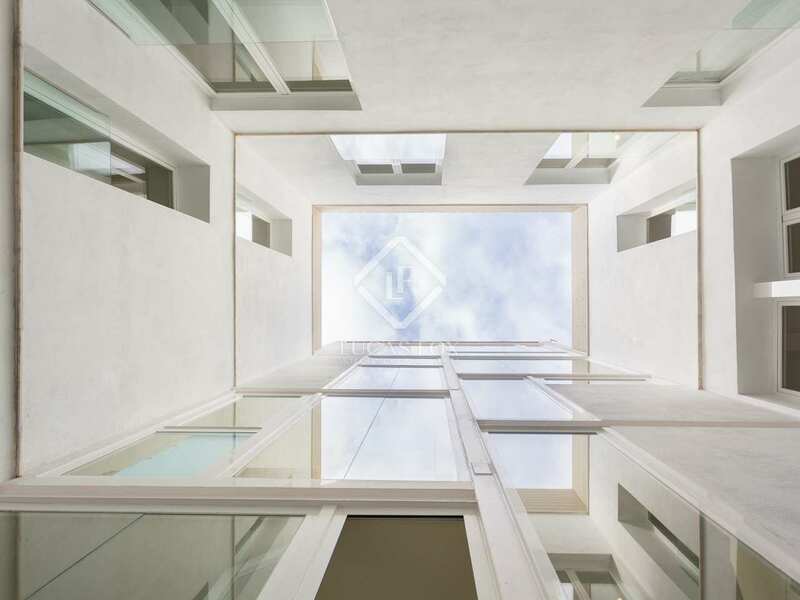 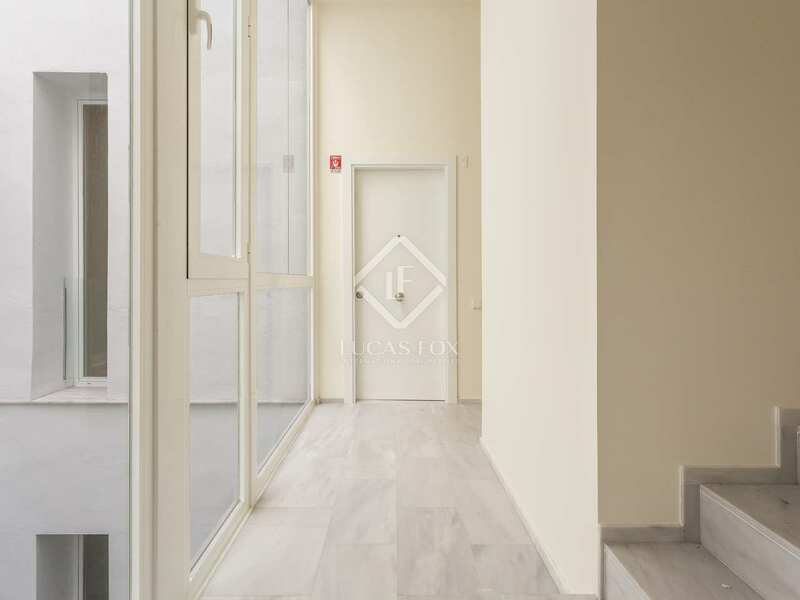 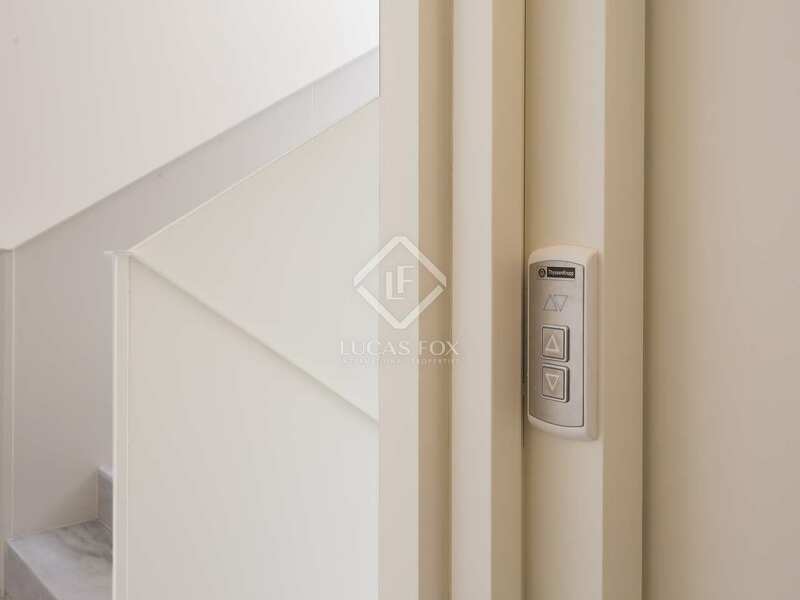 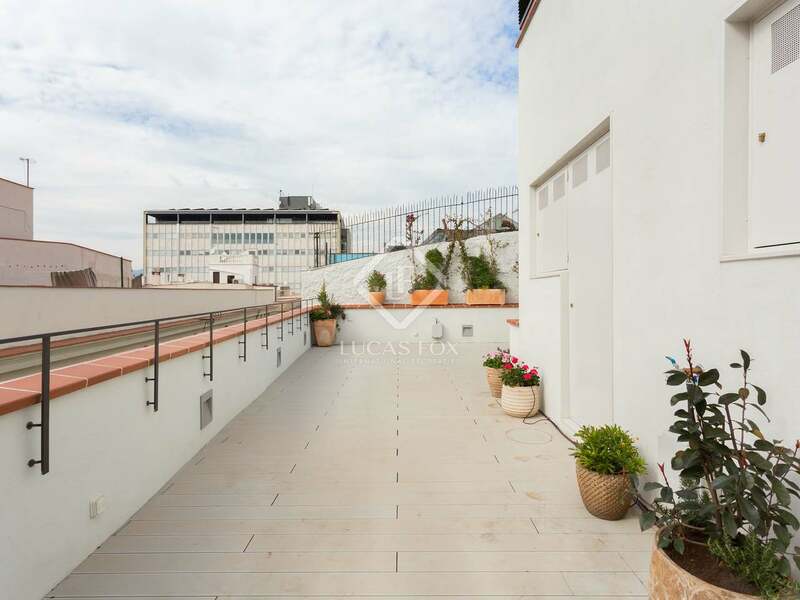 The apartment is located on the fourth floor of the building and measures 116 m². 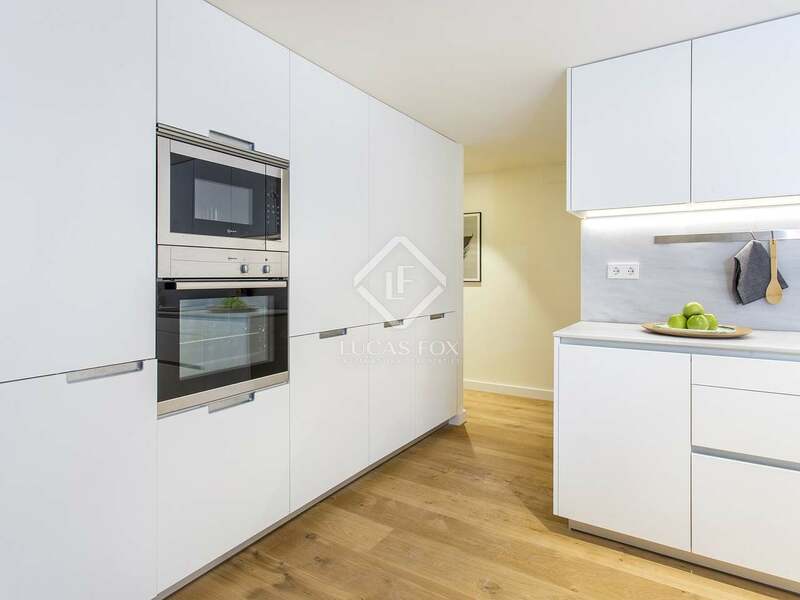 The layout consists of an open-plan living room – dining room and kitchen, followed by 2 bedrooms and 2 bathrooms. 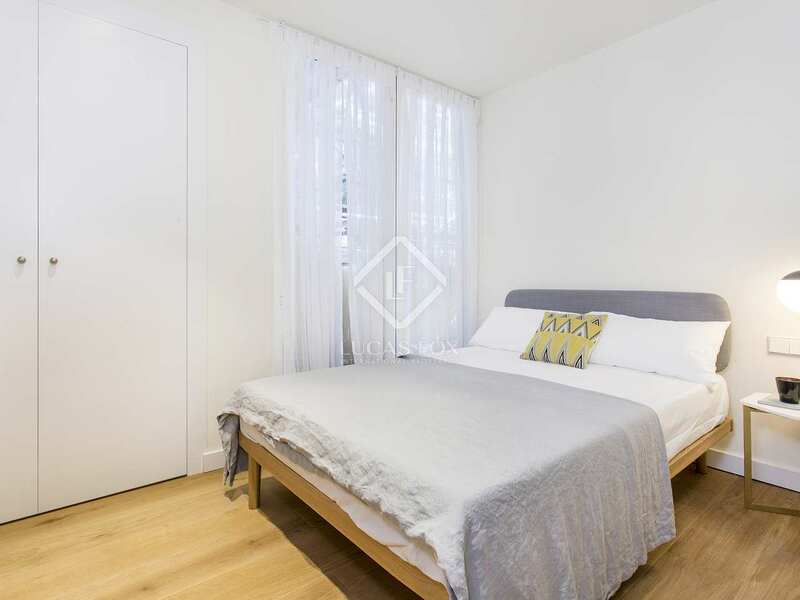 One of the bedrooms boasts a walk-in wardrobe. 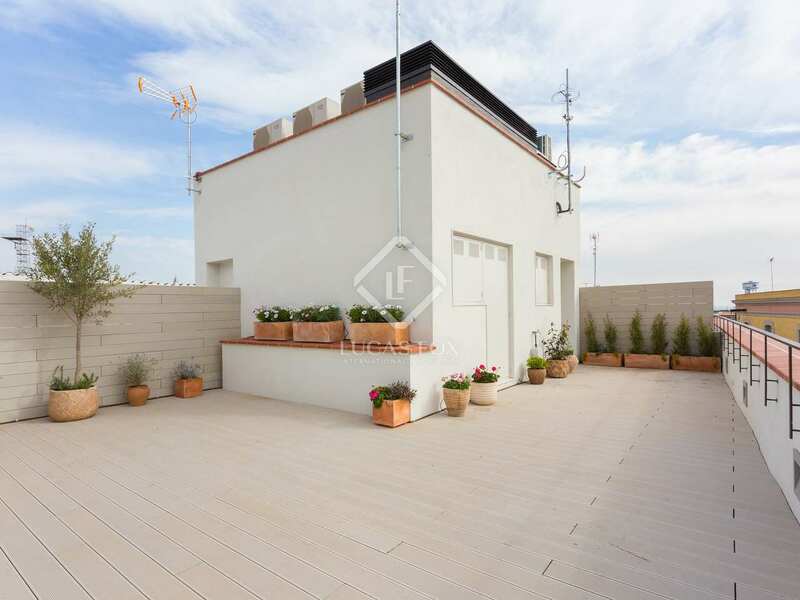 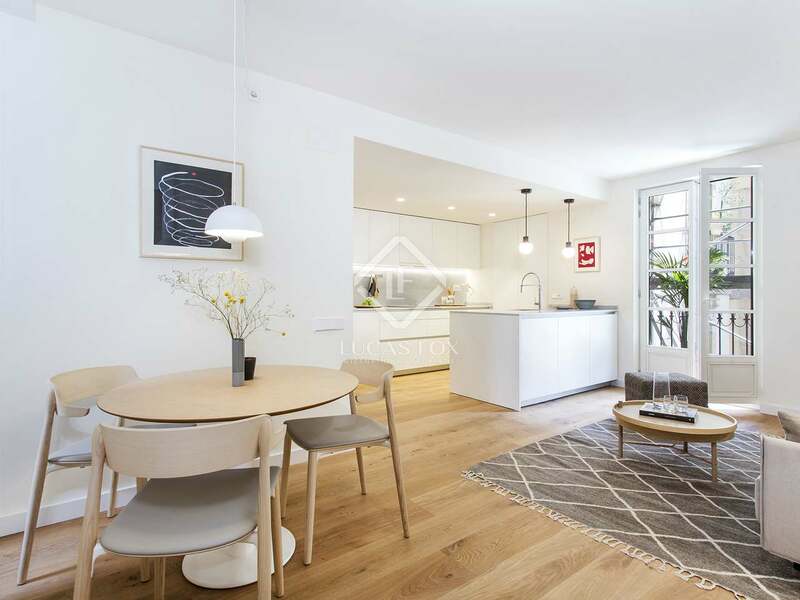 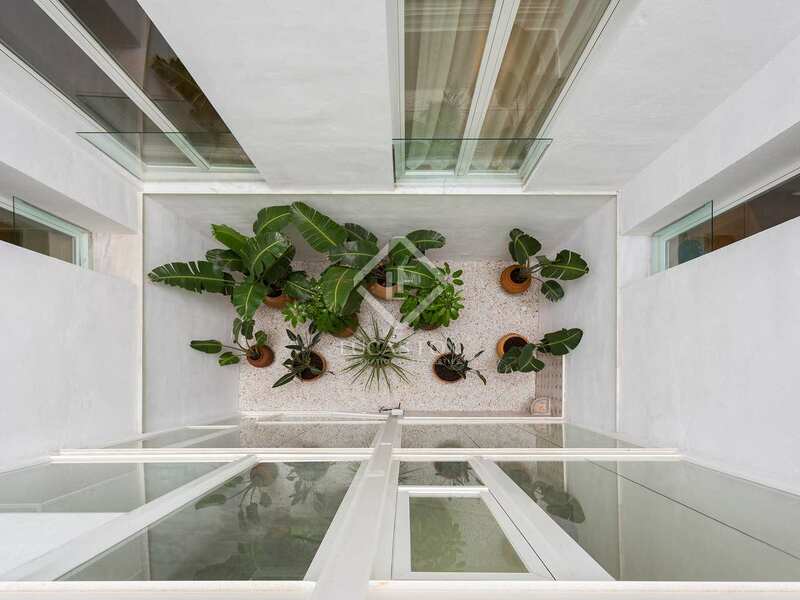 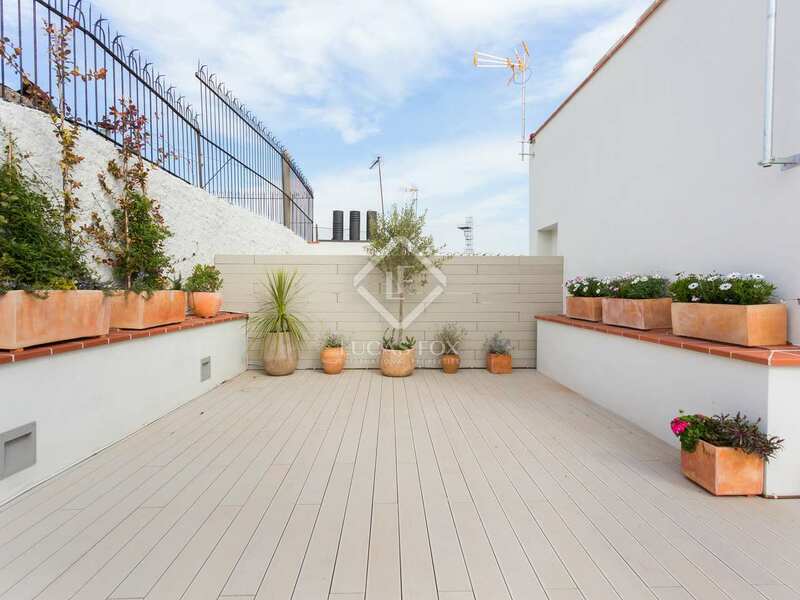 What's more, as well as access to the communal terrace, this particular property boasts a private roof terrace of some 63 m² where you can sunbath and relax enjoying lovely views of Barcelona's historic city centre. 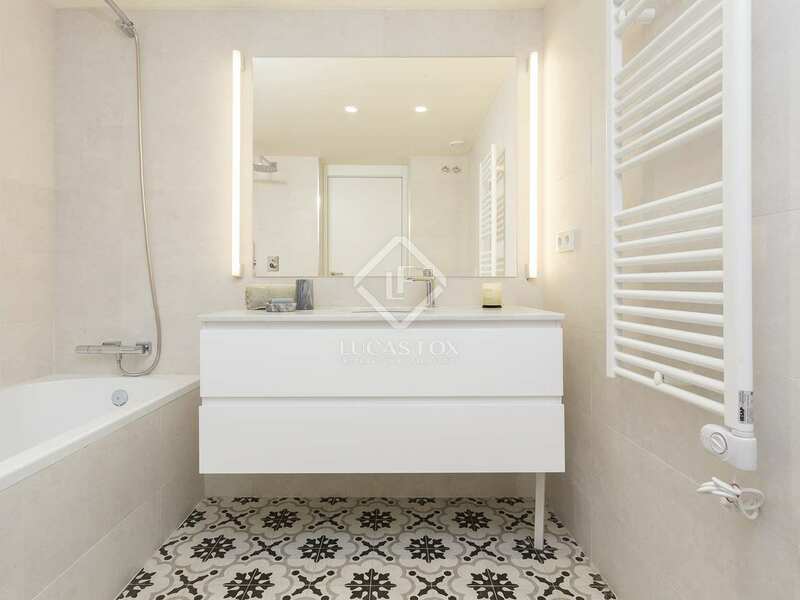 Being in a brand new development, the property is presented in impeccable condition with modern finishes combined with attractive original period features. 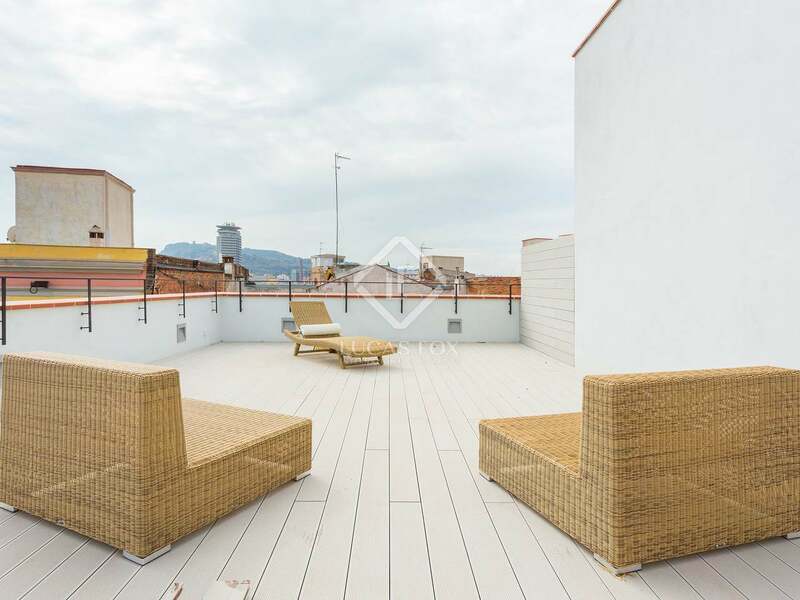 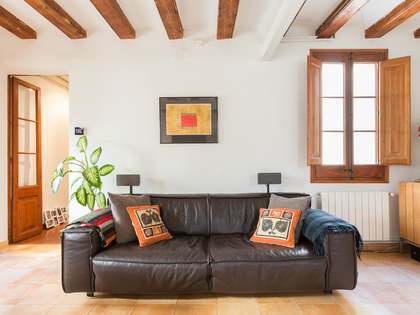 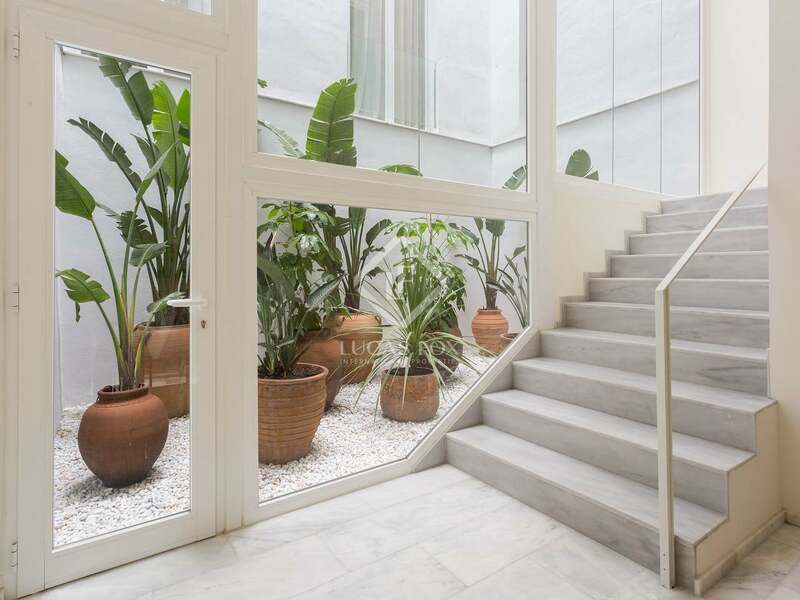 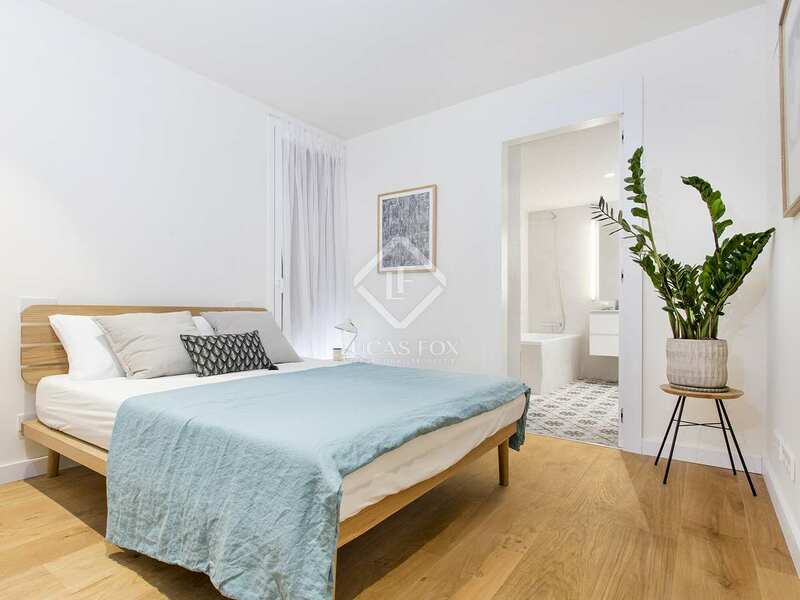 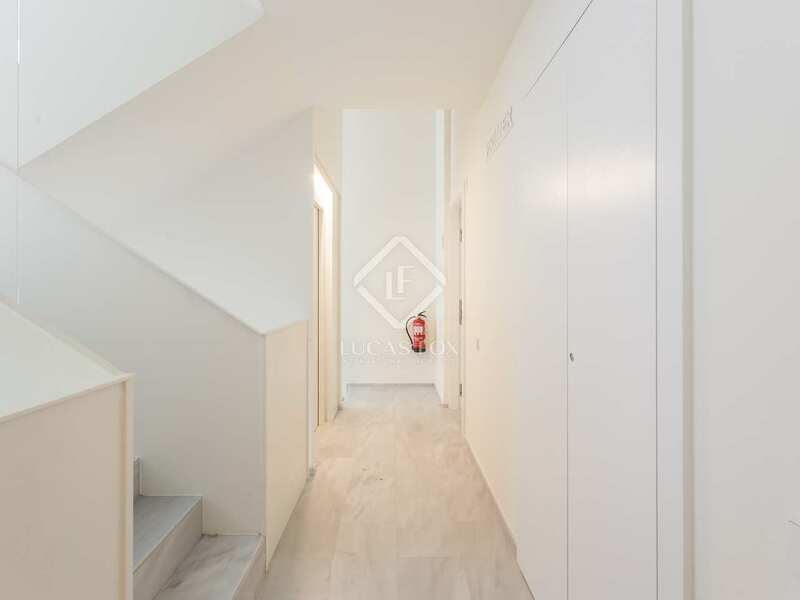 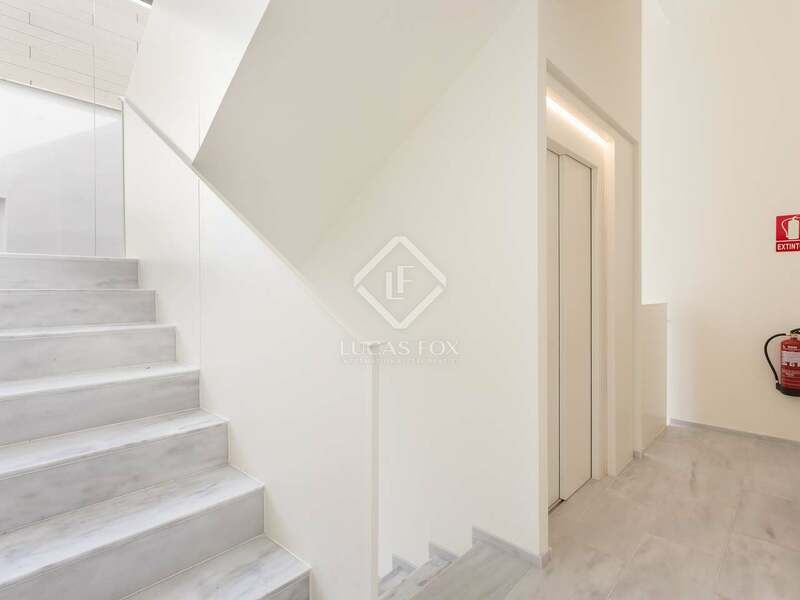 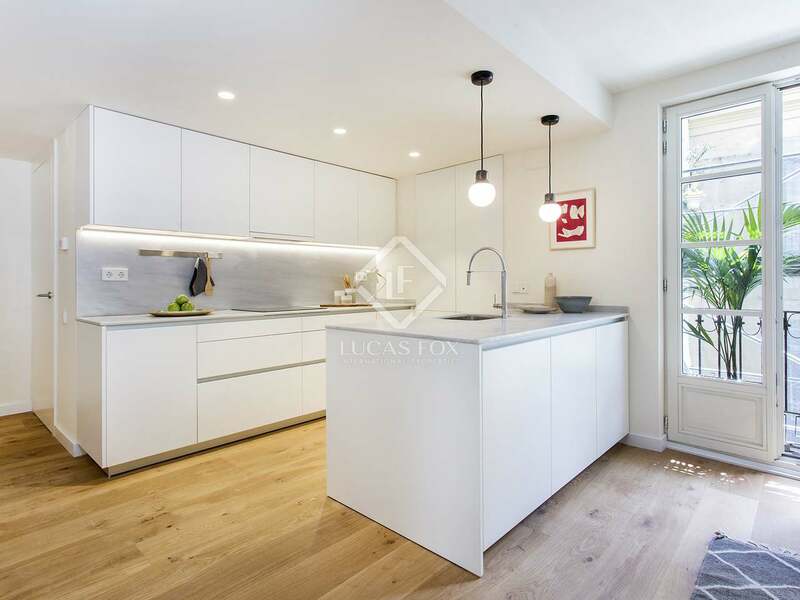 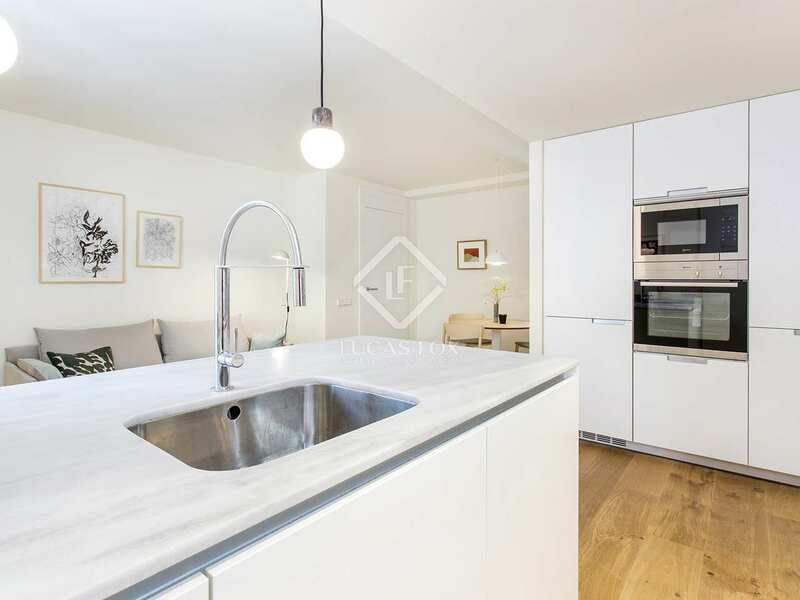 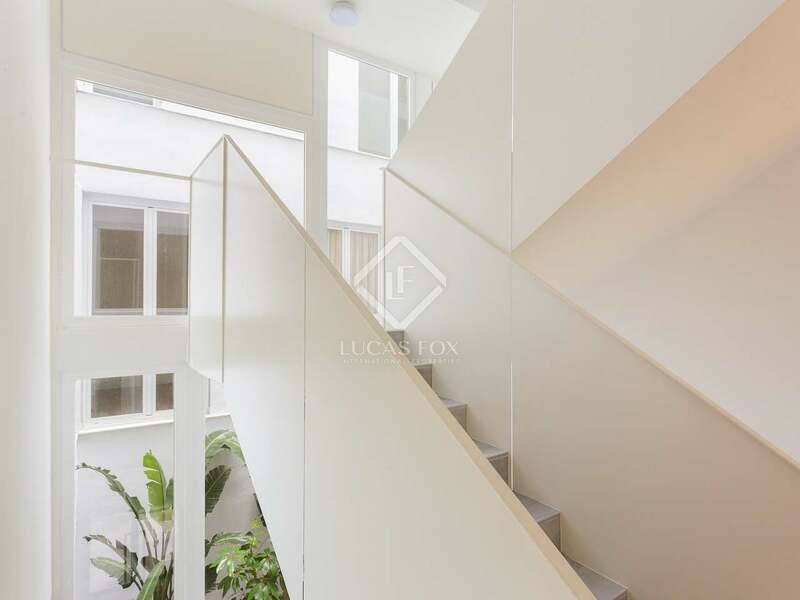 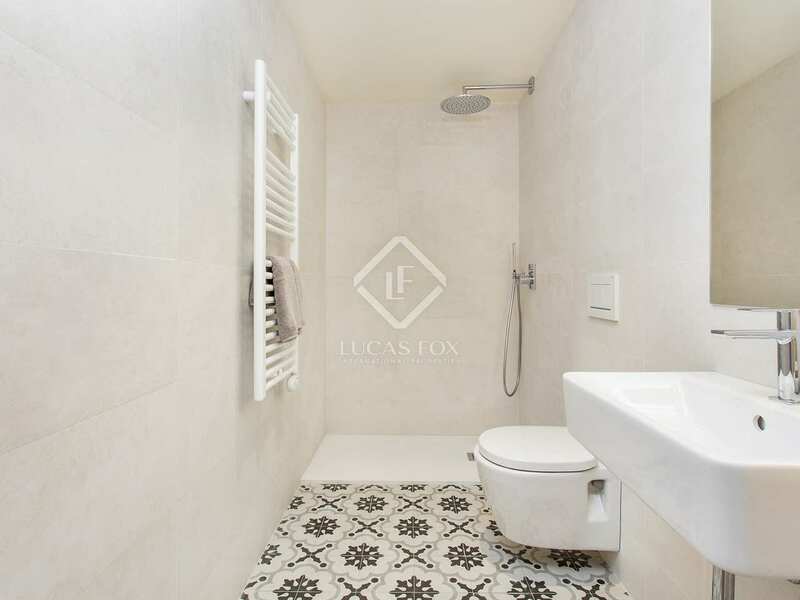 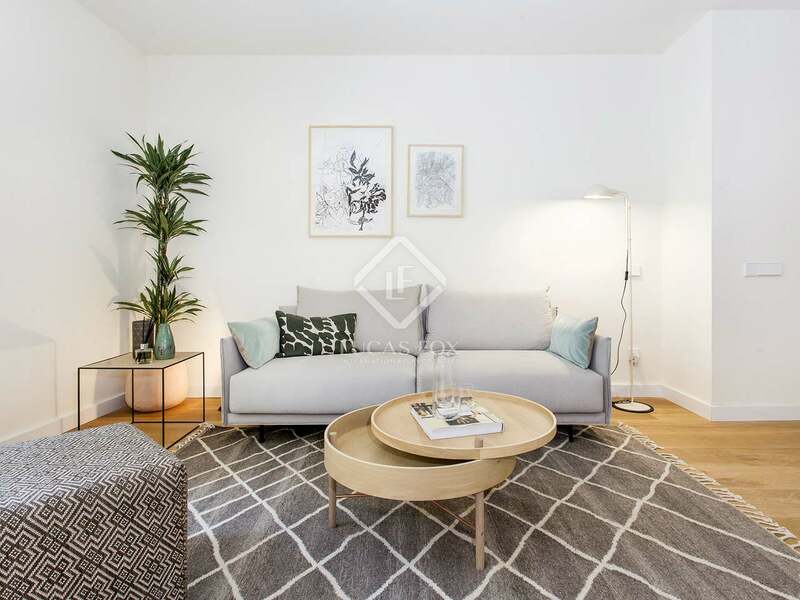 A fabulous penthouse with a private terrace and an excellent location in Barcelona's unique Gothic neighbourhood.